Happy Valentine’s Weekend! 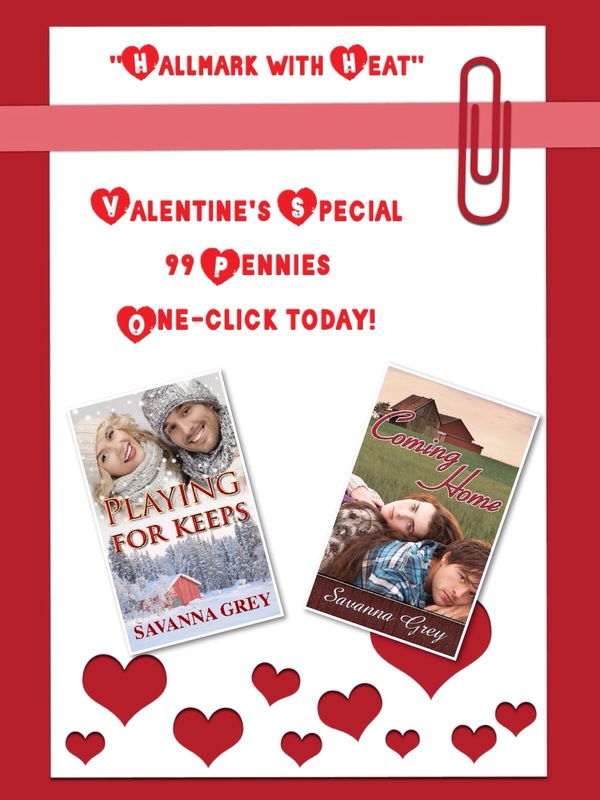 Add a little love to your e-reader by one-clicking Coming Home and Playing For Keeps. Now available for 99 Pennies!